Is your Confidential Information for Sale Online? “There are many stories in which somebody has bought a used computer and found confidential information on it, but nobody has ever quantified the scale of the problem, so we decided to find out.” Simson Garfinkel, MIT graduate. In a study performed by two MIT graduates, 158 used hard drives from purchases of used computer hardware on EBay were found to contain massive amounts of confidential information including credit card numbers and other financial information. The grads found that overwrite and delete software was ineffective at removing all data from the drives. Imagine having to inform your CEO that 10 million customer records were retrieved off a tape which was sold for $14.00. Bottom line, never sell used media, destroy it. Confidential information in hard drives has become a target for identity theft, corporate espionage, and a national security threat. 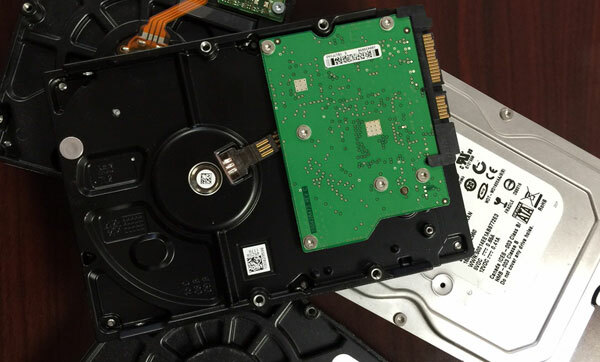 When corporations and organizations upgrade their computers, they often remove the hard drives, use software to erase the data and send them to computer recyclers here and abroad. Although the programs say they erase the data, some just delete the directories on the drive and the actual data remains. Other available software can actually restore the information in those directories, giving someone access to the information that was assumed to be deleted. This leaves organizations vulnerable ShredTex™ hard drive destruction service means the hard drive is physically shredded and the minute particles that remain are properly recycled. 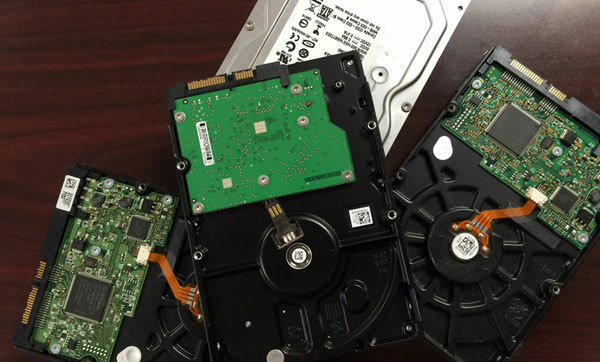 Remember: Erasing your hard drive doesn’t mean the data is gone. Remember: Hard drive destruction is proven to be the only 100% secure way to destroy data from hard drives permanently. Remember: ShredTex’ state-of-the-art shredding machines are specifically designed to shred the drives so that no data can ever be reconstructed or retrieved. Watch the ShredTex Destroyer in action here. Businesses or individuals. Call for a pickup, ship your items, or drop them off at our facility. SHREDTEX will issue a Certificate of Destruction for each project. The Certificate will provide detailed information regarding the date of destruction and quantity of each item destroyed. SHREDTEX provides Asset Tracking Services by recording the serial number of each hard drive prior to completing the destruction of the units. A copy of the serial number list is provided to the client with the Certificate of Destruction. 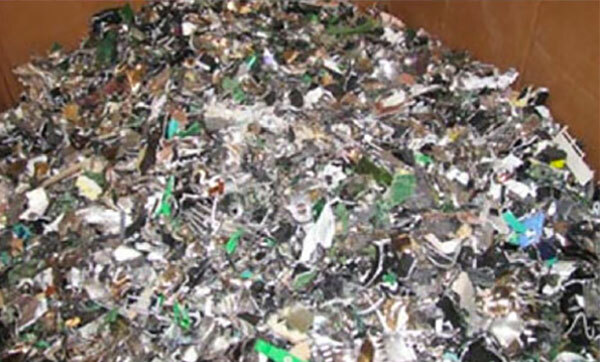 SHREDTEX recycles 100% of all hard drives, microfilm, microfiche, X-rays and MRIs that we destroy. SHREDTEX ensure compliance with Fair and Accurate Credit Transactions Act (FACTA) disposal rules, HIPAA, SEC Gramm-Leach-Bliley, FDA safety regulations, the Bank Secrecy Act, the PCI Data Destruction Act, federal, local and state laws and regulations by having a documented end-of-life procedure in place. SHREDTEX handles everything. Collection, transport, destruction, disposal, chain of custody and certification of destruction. SHREDTEX makes every attempt to recycle the end product of any of the product we destroy, but security is the first priority for our clients.